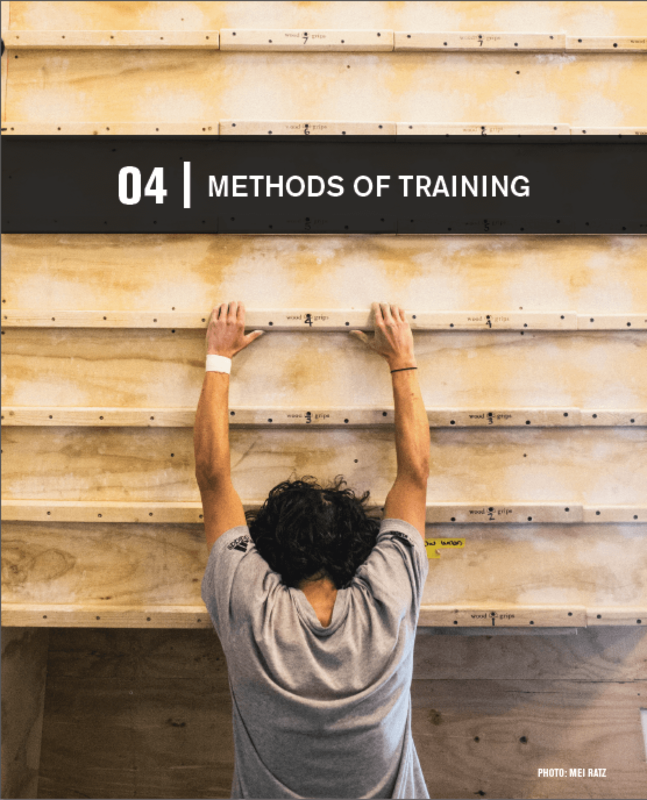 An ebook by climbing trainer, Steve Bechtel, that shows you exactly how to build your own, flexible climbing training program, even if you have limited time to train. 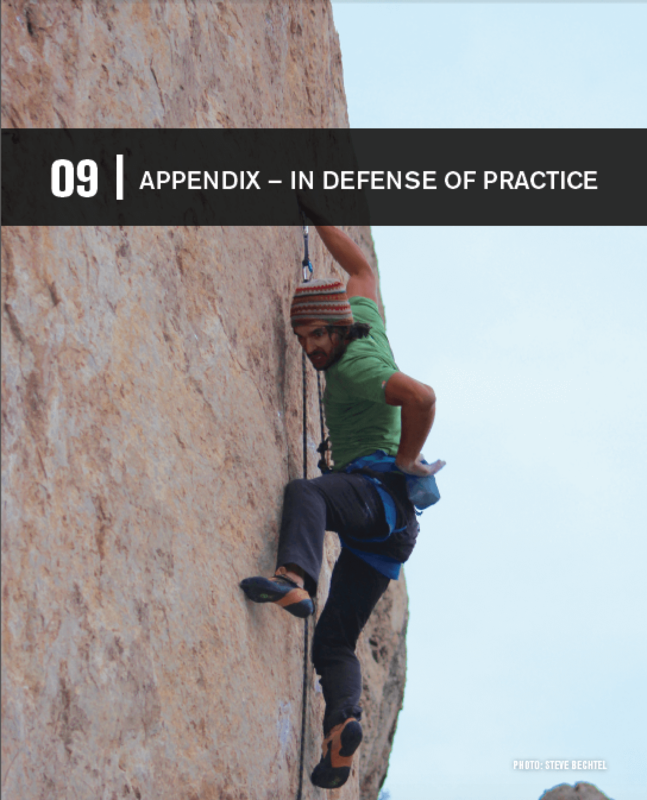 Training for climbing can be fun, but sticking to a schedule can be desperately hard. 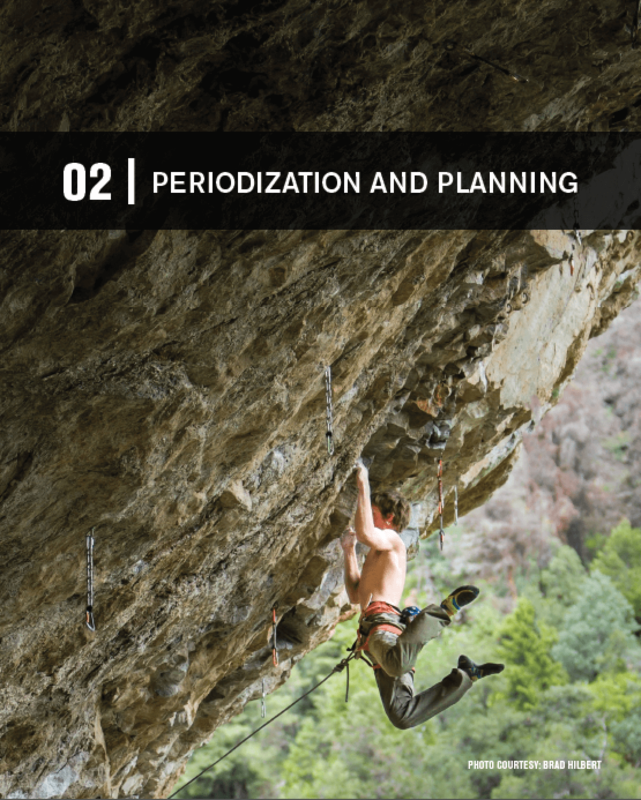 Many climbers have seen the value of a carefully planned out, periodized training program. Clearly, such programs work, but many of us can’t stick to such a rigid schedule. What if there were a better way? What if there were a more flexible way of planning that provided the same great results? 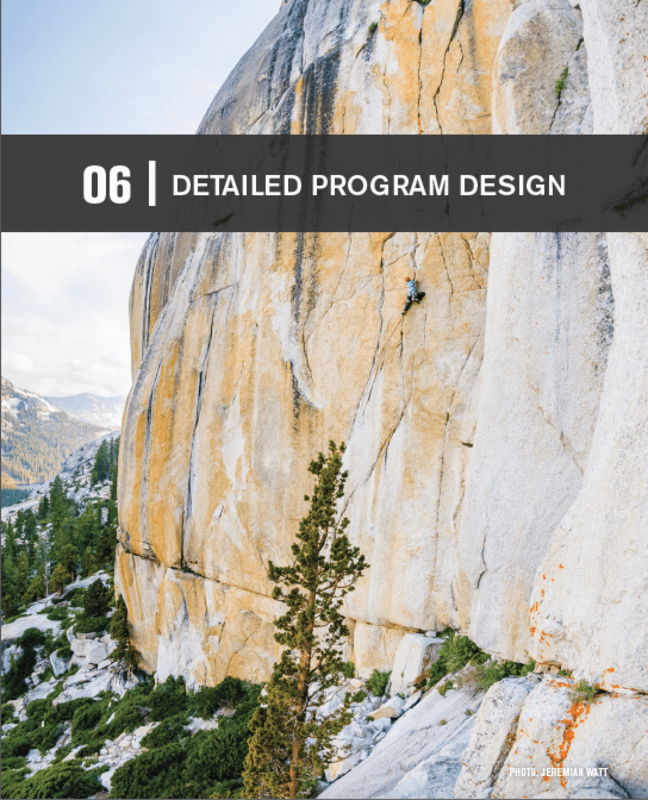 And what if such a program allowed you to maintain high levels of climbing performance much longer than you could on a traditional program? 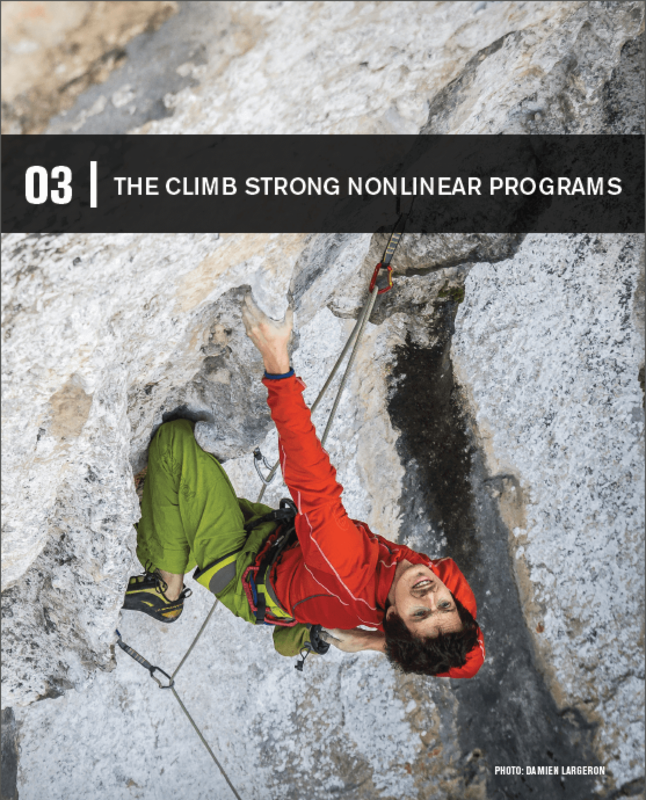 For the climber that has limited time to train, there may be no better program than Logical Progression. 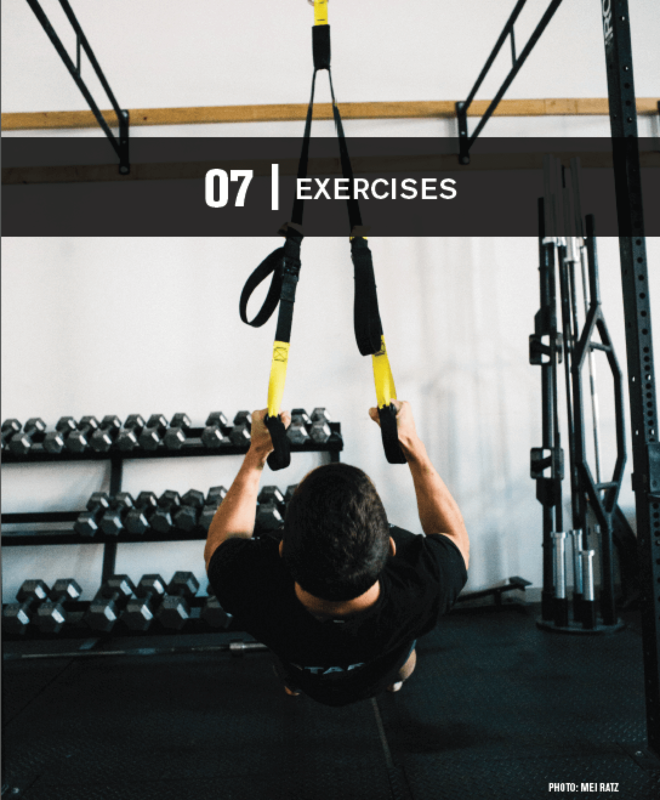 For anyone who wants to get fit and stay fit for long trips and redpoint seasons, the program outlined in this book can give you a great advantage. 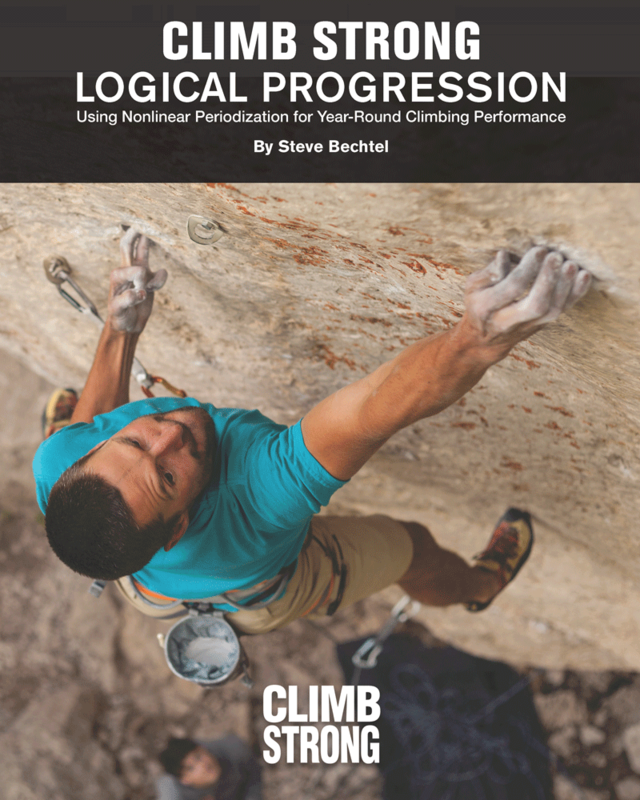 Based on solid science and tested by hundreds of climbers, Logical Progression is a simple and very effective way of organizing your training, and making sure that progress keeps coming. 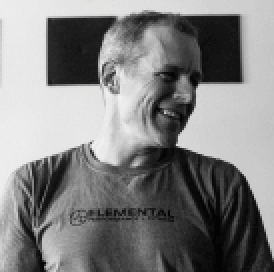 The founder of Elemental Performance + Fitness, Steve Bechtel, has been coaching strength and fitness for nearly twenty years. 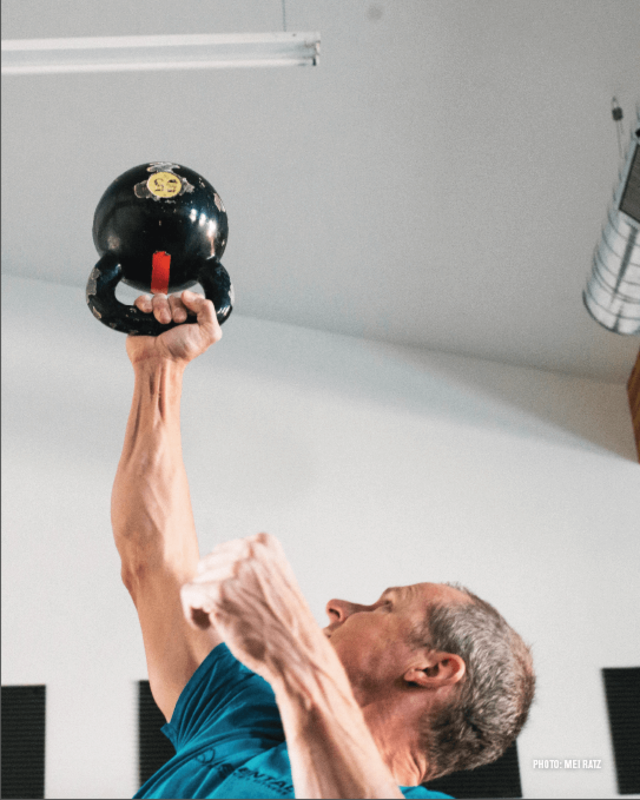 He is a Certified Strength and Conditioning Specialist (CSCS) and holds a degree in Exercise Physiology from the University of Wyoming. 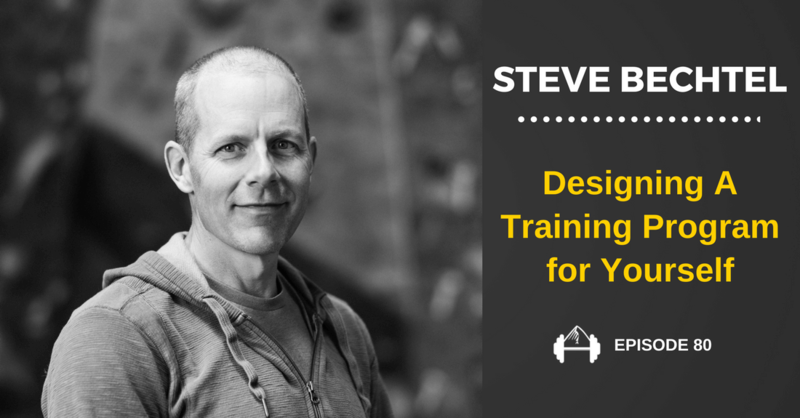 Steve is an SFG II, USA Weightlifting Certified Coach, a USA Cycling Elite-level coach, and has been coaching triathlon for over 15 years as a USAT-certified coach. 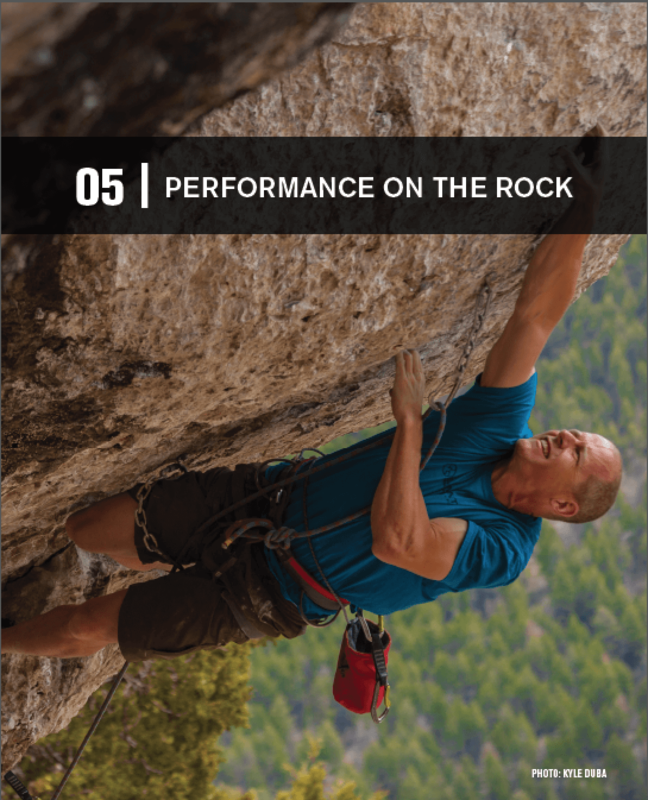 A world-renowned expert in the training of rock climbers, he coaches many top-level climbers and writes extensively on climbing training on the website Climb Strong. 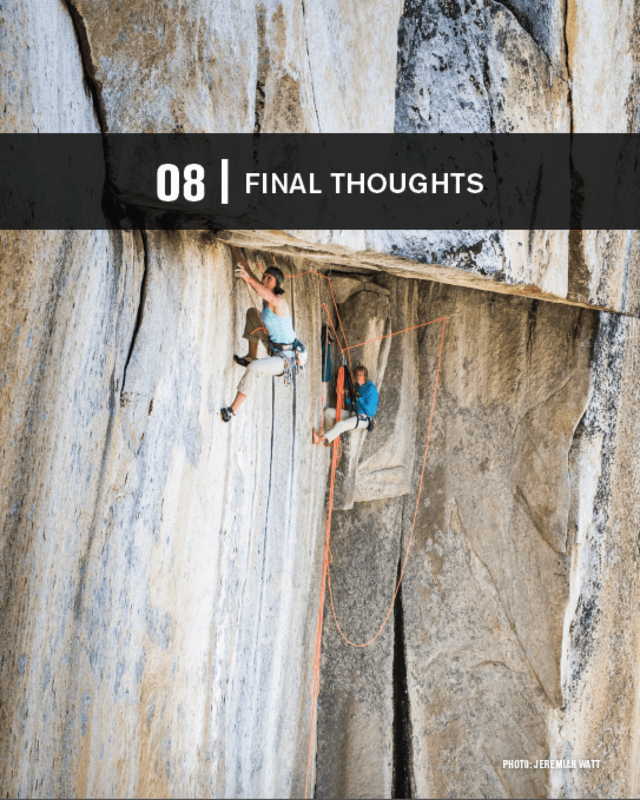 Steve is also a well-known adventure rock climber, having established new climbs on six continents. 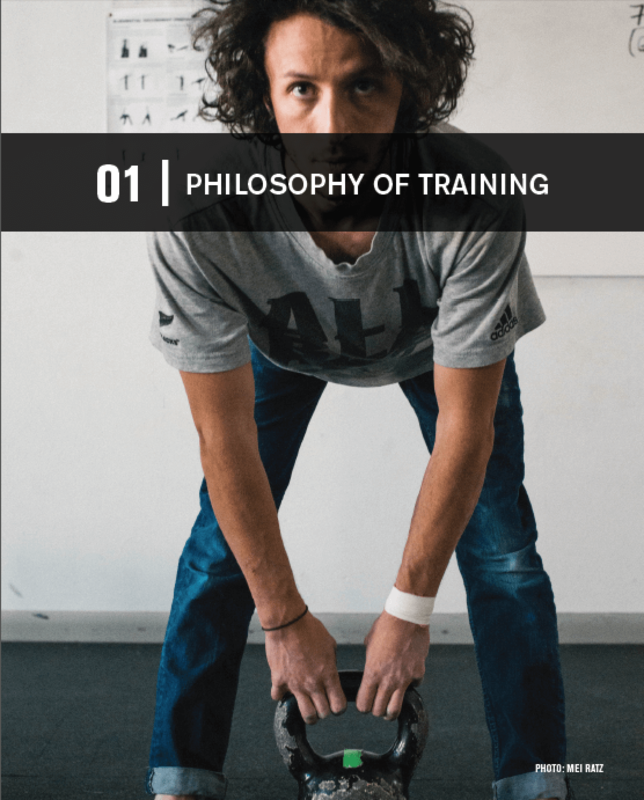 In this podcast interview, Steve goes into detail about the philosophy behind this ebook, how he’s come to this way of training his athletes, and why it works better than other training programs. Want the paper version of the book instead of the PDF version? You can buy that on Steve’s website here. 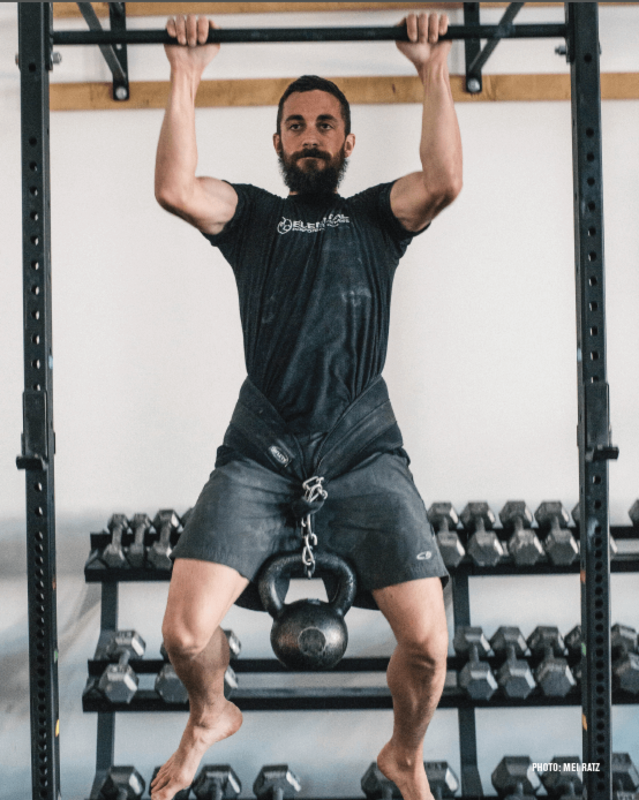 Take me to TrainingBeta’s other training programs.